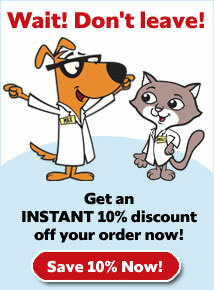 What is NaturVet Brewer's Dried Yeast with Garlic? 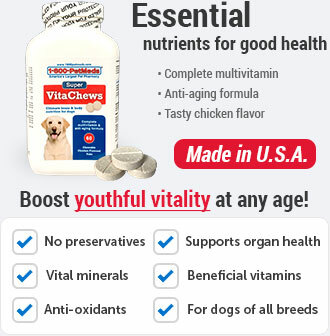 Brewer's Dried Yeast with Garlic chewable tablets are a daily supplement fortified with B-1, B-2, Niacin and Vitamin C to promote naturally healthy skin & a glossy coat. 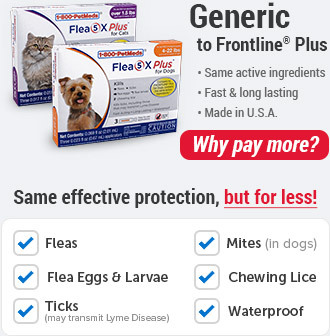 The tasty garlic-flavored chewable tablets are easy to give your pet every day to help condition the skin and coat, and control shedding. 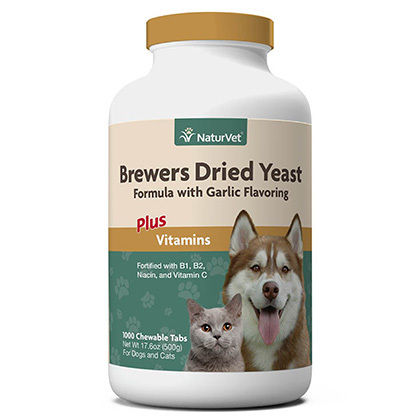 How does NaturVet Brewer's Dried Yeast with Garlic work? Brewer's Dried Yeast with Garlic tablets ensure that your pet gets the vitamins and proteins essential for healthy skin and hair. Zinc is also important for healthy skin. During stress, convalescing, pregnancy, or in summer months, double the daily amount. Store Brewer's Dried Yeast with Garlic tablets at room temperature. 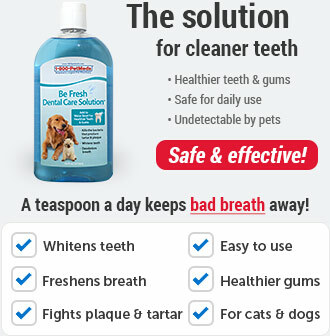 Keep out of the reach of children and pets to avoid unintended consumption. If you suspect that your pet has received an overdose of NaturVet Brewer's Dried Yeast with Garlic, consult your veterinarian or emergency veterinary clinic immediately. Brewer's Dried Yeast with Garlic tablets are a natural daily supplement which provide proteins, zinc, and vitamins for healthier skin and coat. 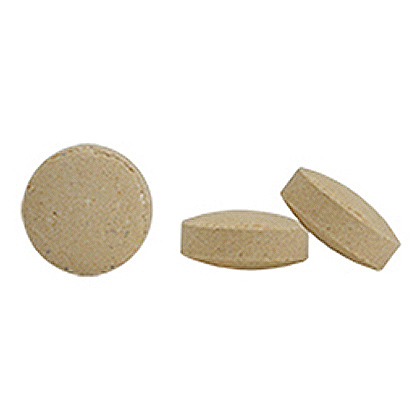 Brewer's Dried Yeast with Garlic tablets can be given daily or offered as a flavorful reward. 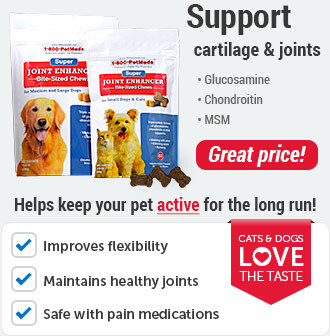 These tablets are vitamin enriched and contain quality debittered yeast that your dogs and cats love to eat. During stress, convalescing, pregnancy, or in summer months double the daily amount. 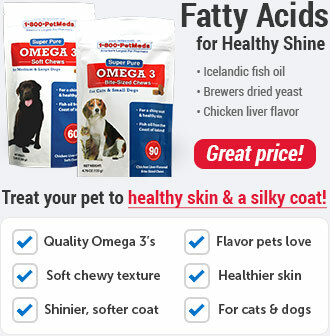 Give 2 tablets for each 10 lbs of pet's body weight daily. Store this product at room temperature. Keep out of the reach of children and pets to avoid unintended consumption. Ingredients:Brewer's Dried Yeast, Dicalcium Phosphate, Garlic, Natural Flavoring, Stearic Acid, Microcrystalline Cellulose, Montmorillonite Clay, Silica Aerogel, Vegetable Oil, Magnesium Stearate, Dried Whey, Niacin Supplement, Riboflavin, Ascorbic Acid (Source of Vitamin C) and Thiamine Mononitrate.